I fell in love with the Caribbean islands as a child visiting with my parents beginning in 1974. From that moment on, my motivation was to make a permanent life surrounded by the warm breezes and clear blue waters of the Caribbean Sea. Having lived aboard sailboats since 1985, I set sail from Urbanna, Virginia with my family (son Wil aged 8 months) and floated into these crystal clear waters in 1993. After several years of cruising from St. Thomas to Venezuela and Bonaire and islands in between, we half “swallowed the hook” and joined the St. Thomas yacht charter community. Still living aboard our sailboat, we became good friends with many of the Caribbean charter yacht captains and crews and have enjoyed some truly exquisite meals on their fine vessels. Their enthusiasm for treating their guests to good food and good fun was contagious. I was surprised to learn that a crewed yacht charter was a relatively well-kept secret as a Caribbean travel option. I, therefore, have made it my quest to introduce Caribbean Crewed Yacht Chartering to those of you smitten with Caribbean Soul! I’m an experienced cruiser / live-aboard. The cruising grounds are my backyard with many of the Caribbean yacht charters my neighbors in this St. Thomas anchorage. 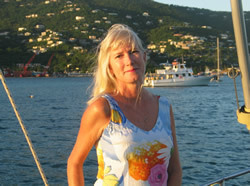 I attend the Charter Yacht Shows in the Virgin Islands during the year to personally inspect the yachts and get to know the crews. 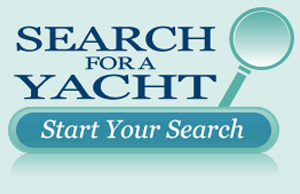 I know how to find the perfect yacht and crew that will treat you to a unique and fun-filled vacation experience. 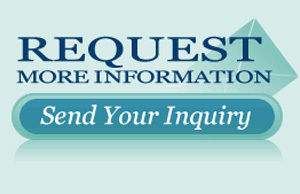 Thank you for taking the time to peruse our website. We hope you find it inspiring and helpful.